Classic shapes with a refined and timeless design: elegance and flexibility, pure Italian style. 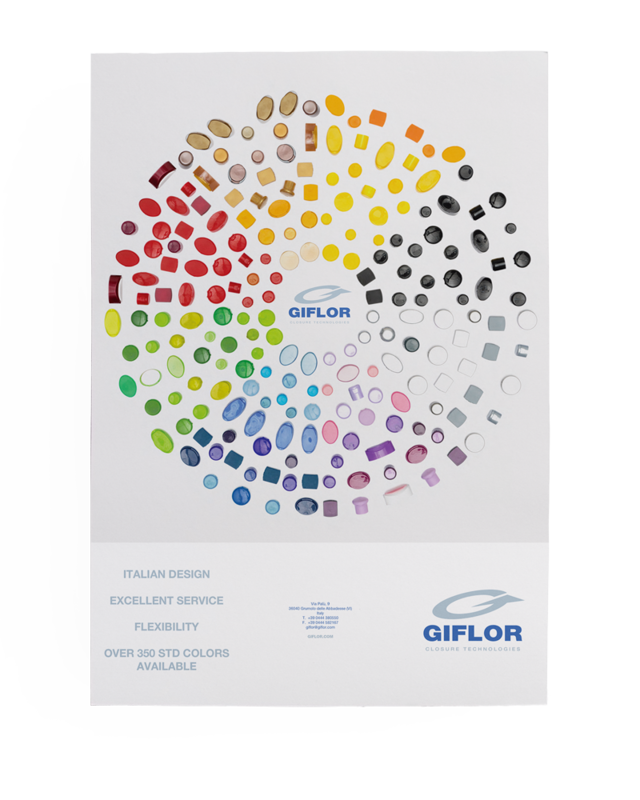 The Classics line is the bridge between past and future for Giflor, representing our company’s 30-year history. 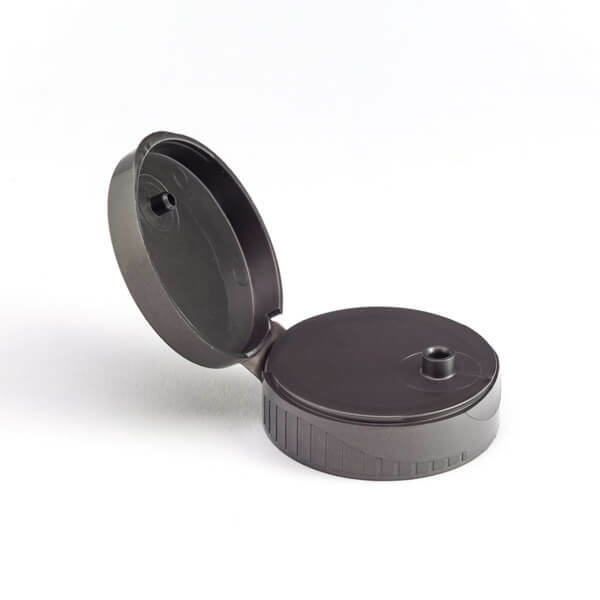 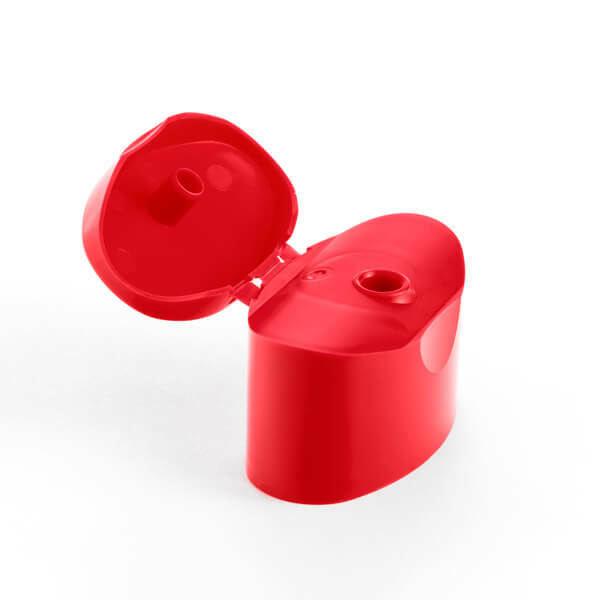 The vast Classics range comprises highly reliable plastic bottle closures with a timeless design. 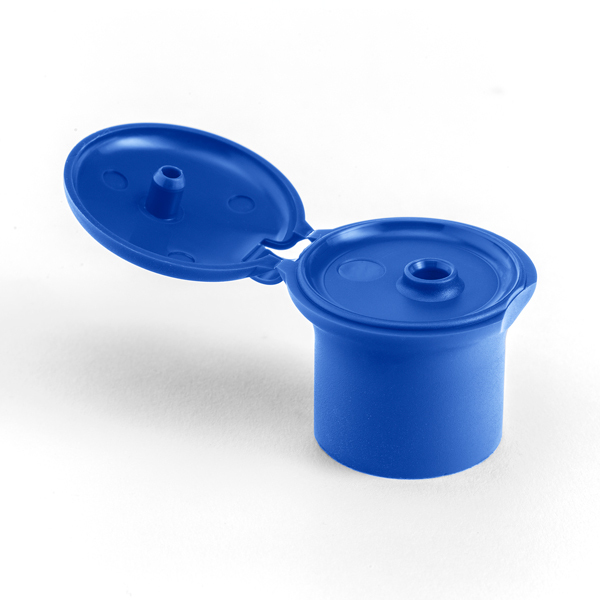 Available with two different dispenser openings, a glossy or satin finish (or a combination of both, as in the case of item 705 with satin base and glossy top), Screw-On or Snap-On coupling, Flip-Top or disc-top opening, the solutions in this line feature versatility and adaptability to any type of container, also offering the possibility of Top-Down use. 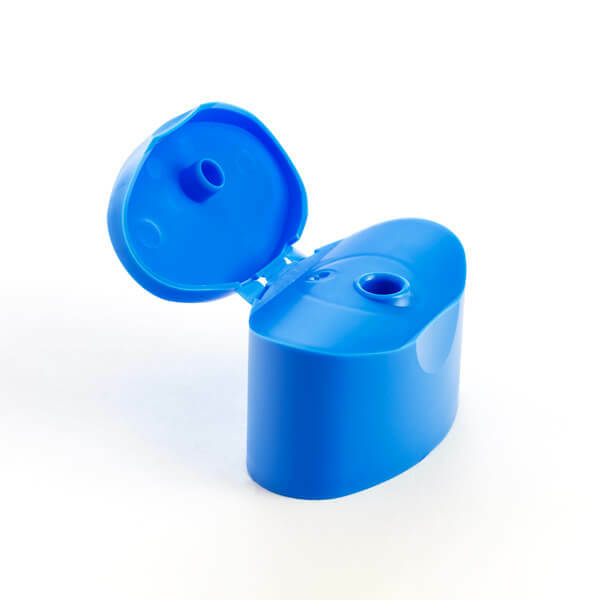 The plastic dispenser caps such as item 301, on the other hand, represent an intelligent solution for detergents, giving consumers the freedom to use them either for dispensing or pouring. 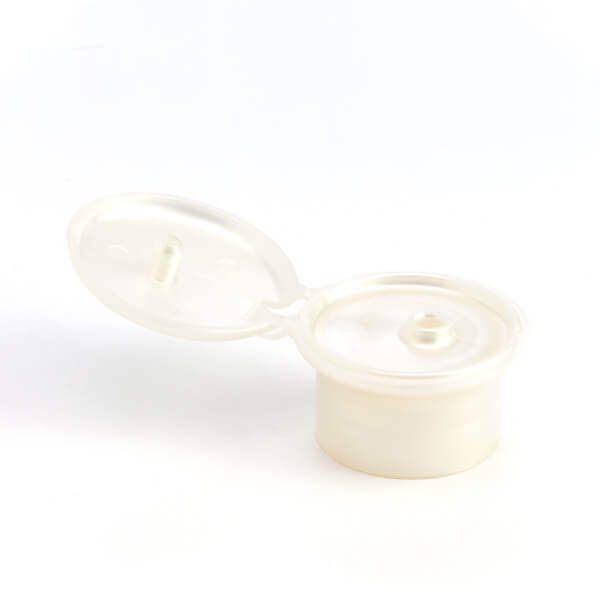 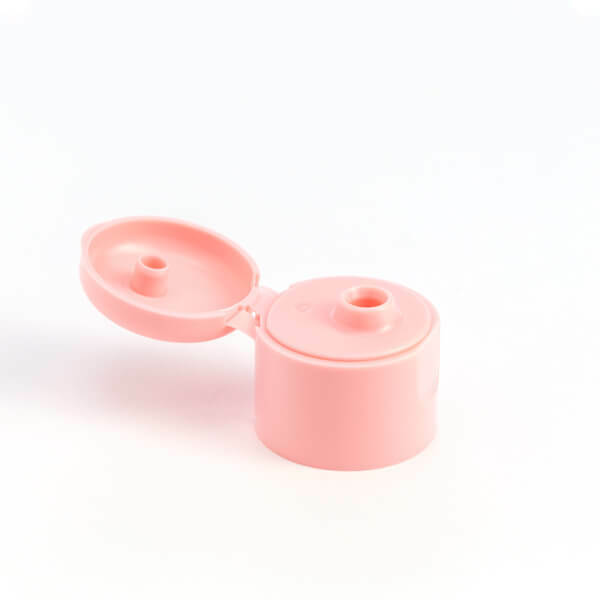 From small cylindrical closures for 50 ml bottles to the classic oval or mushroom-shaped tops, the Classics line is characterised by essential shapes and perfect tightness, guaranteed by the special plug seal (where featured), and is ideal for oily products. 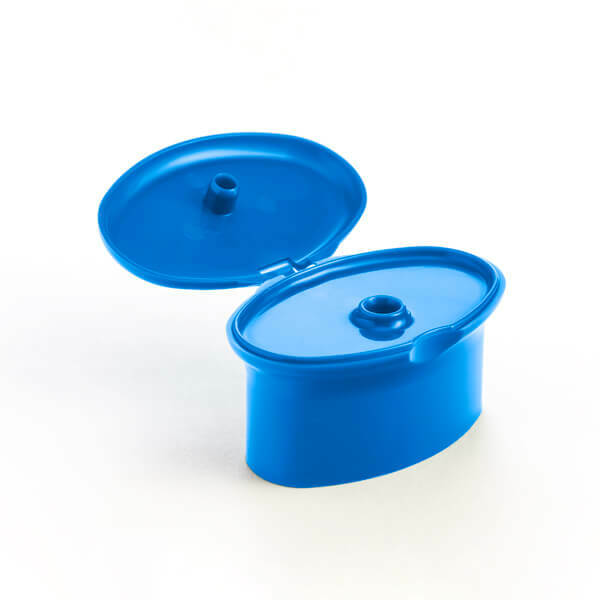 Another technical feature available in the range is the Crab Claw sealing system, which takes its name from its shape: this is a thin flexible foil gasket that compresses against the top sealing surface during capping. 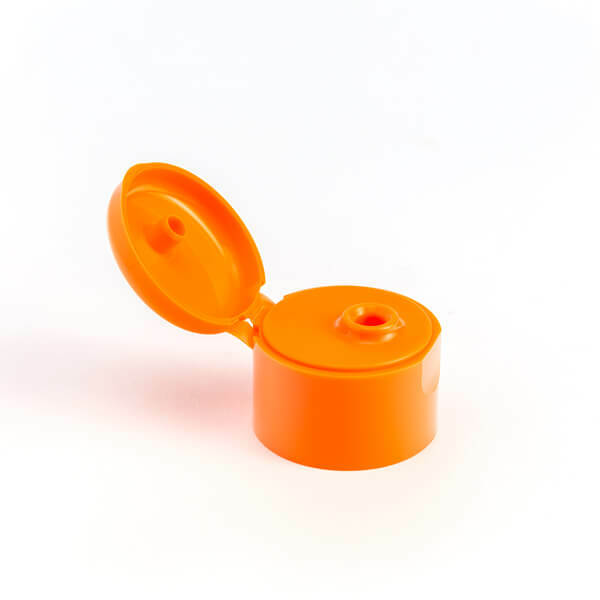 The Crab Claw acts as a gasket or liner and can be considered a universal seal, being adaptable to all closures for plastic bottles and allowing the use of any type of foil seal on the market. 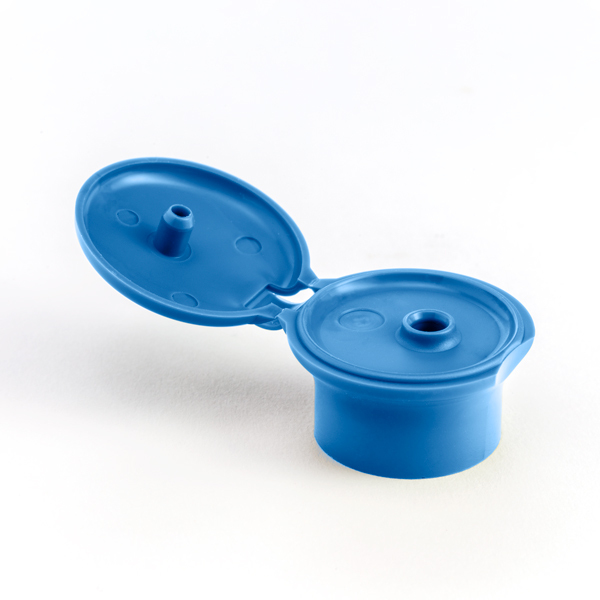 The products in the Giflor Classics line are made from high quality materials and are supplied to the customer within four weeks from order. 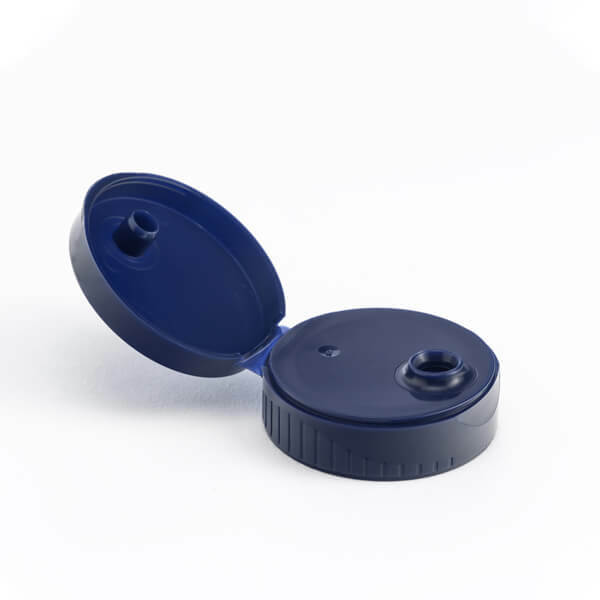 Customers can choose from over 350 standard colours available in our catalogue and customise the cap with a logo. 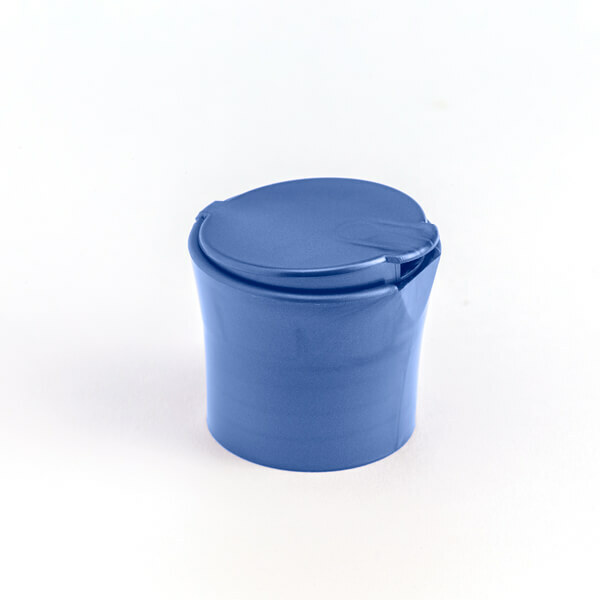 The liner, which is ideal for packaging in e-commerce, is available on request. 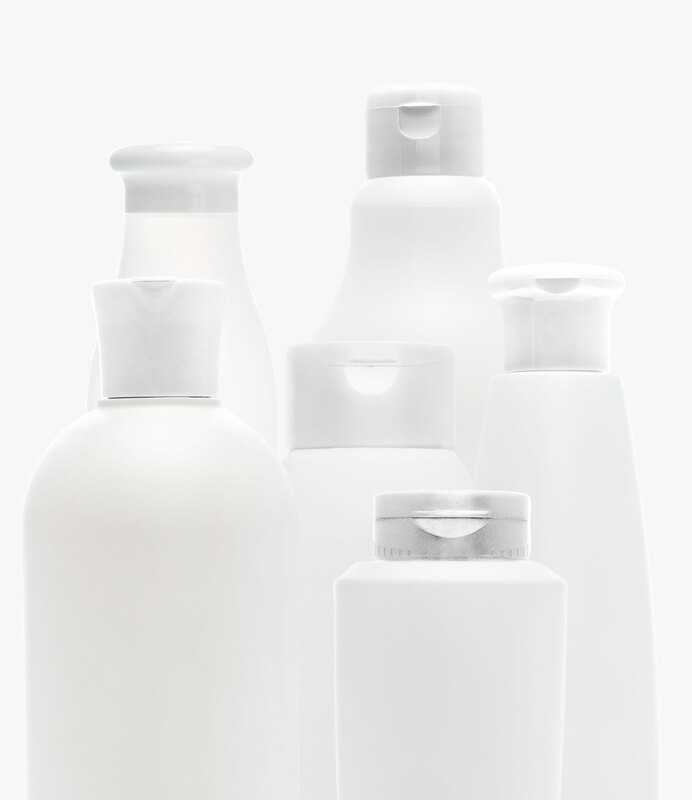 Classics is a line of simple and functional closures for plastic bottles that offers the best solution for any customer request.